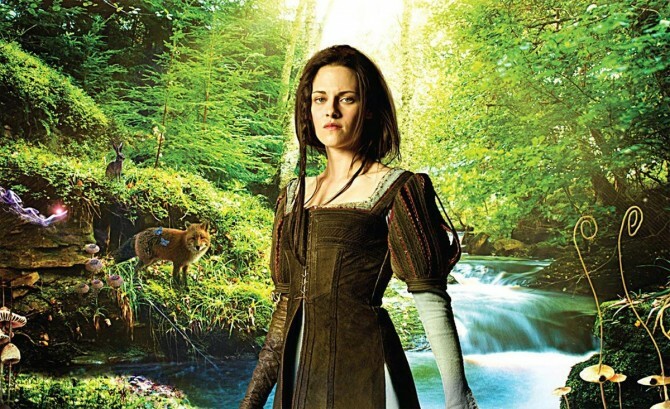 How do you do a Snow White movie without Snow White? Well that’s apparently just what the good people over at Universal studios are planning to show us. The studio is reportedly set to shelf current plans for the sequel and instead focus more on Chris Hemsworth’s Huntsman character, according to sources which spoke to The Hollywood Reporter. This comes in the aftermath of the cheating scandal which resulted in Stewart being labelled a “Trampire” by angry Twilight fans, some of whom even expressed their displeasure by making videos of themselves weeping. Director Rupert Sanders, who Stewart had cheated on boyfriend Robert Pattinson with, is still signed on to his project. His wife has forbidden him from ever working with Stewart again, after the news broke. Screenwriter David Koepp, who had been hired to work on the sequel is also getting the axe too. “The studio is currently exploring options to continue the franchise,” a Universal spokeswoman says. Well, we certainly aren’t shedding tears for Stewart.